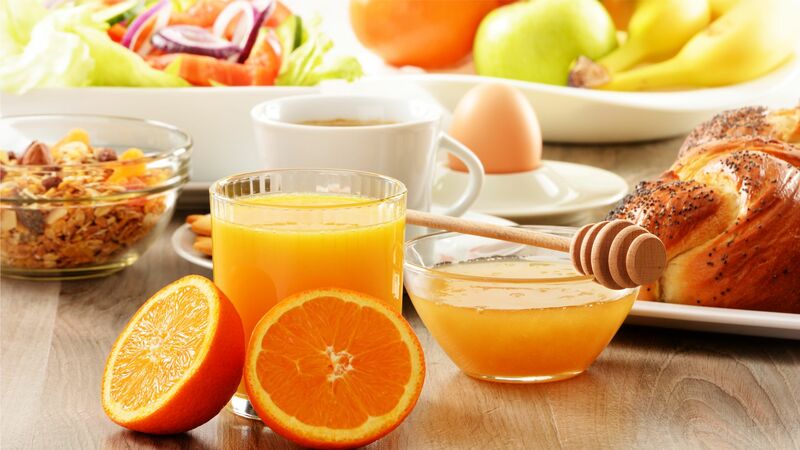 Enjoy one of your two breakfasts * offered by the Najeti Hotel Château Tilques: rich products and quality. This offer is valid for the night in a double room Charme. * Price for a breakfast: 16 € / person.